Welcome to Golden Eagle Spirit! This area will change periodically, so check in often to view current messages. 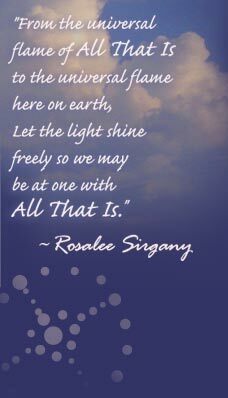 These messages will bring loving and inspiring information channeled from the Masters through Rosalee Sirgany. Always, the Master will be identified. Also, below the message is where we’ll include brief details of any major upcoming events. Choose Messages from the list below, they will open in a new window. To our readers: These messages may be shared with friends, but copyright law prohibits their sale.